IRCTC has introduced an optional Railway Travel Insurance Scheme for its e-ticket passengers. IRCTC plans to provide an insurance coverage of Rs 10 lakhs to all train travelers at a premium of Re 1. This scheme was started by IRCTC on 1st Sep, and passengers have the option of availing the insurance scheme. The facility will initially be introduced on a trial basis and will allow passengers to opt for travel insurance while booking an e-ticket from the IRCTC website. Although the insurance covered is available for all e-tickets, also ones booked from the Rail ticket booking app, irrespective of the class, the scheme is not available for sub-urban trains. As per the survey conducted, this move of Indian Railways to provide travel insurance to passengers is highly welcomed by the masses throughout India. Below are 5 things you need to know about the Insurance Scheme. 1. How to get insured through Indian Railways? While booking your ticket on the IRCTC website, before making payments, there is an option available to take rail insurance. Selecting the ‘yes’ option, the premium amount is Rs 0.92 per passenger in addition to your ticketing amount. 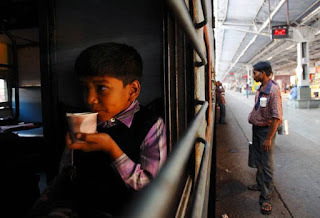 But children below the age of 5 years are not covered under the IRCTC –ticketing insurance. While booking your ticket through the Rail ticket booking app, the checkbox needs to be ticked and the amount will automatically get added to the fare. 2. What are the important points covered under the policy? The accidental coverage will be given during the travel time. This covers an accident occurred by the collision of trains, the derailment of the train or any other kind of train accidents – the passengers or their nominees can claim the compensation in that case. 3. Which companies are offering insurance? Currently, three companies are offering insurance – ICICI Lombard General Insurance Company Limited, Royal Sundaram General Insurance Co Limited, and Shriram General Insurance Company. Passengers need to ensure that the nominee name is updated, after opting for the insurance policy. This can be done by revisiting the IRCTC website under booking transactions or by directly clicking on the link provided in the SMS. The option would also be available on the Rail ticket booking app on your smartphone. 4. What are the benefits covered under this policy? The scheme offers travelers or their immediate family members a compensation of up to Rs 10 lakhs in the event of a death or permanent total disability. 100% of the amount insured will be paid if a passenger dies or get permanent total disability within 12 months of the accident date. 75% of the sum assured will be paid to a victim who gets permanent partial disability. 20% of the hospitalization and medical charges will be paid under the policy in case any kind of treatment arises for the passenger. 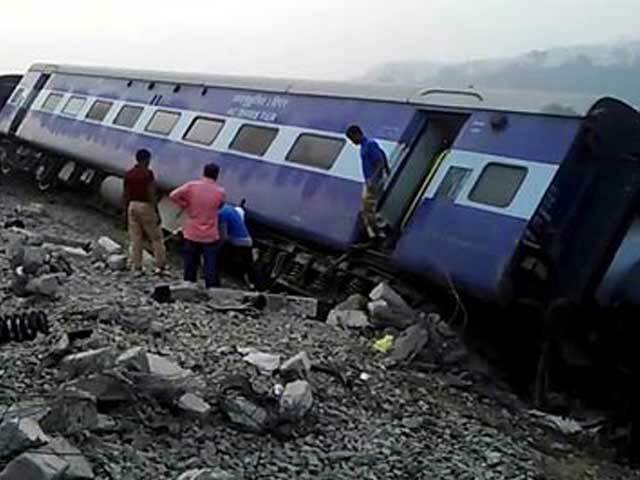 The IRCTC train accidents are defined under the section 123, 124, 124A of the Railway Act 1989. 5. When should your nominee claim for insurance? The claim intimation by the nominee must be immediate and not later than four months after the event. Besides, there are few other clauses which need to be fulfilled by the nominee at the time of settlement. The insurance company will process the claims and will send the bank cheque within 15days of the receipt of the document. The policy will be for passengers holding tickets such as confirmed, RAC and waitlisted ones. Besides the accident, the scheme also covers untoward incidents, including terrorist activities, attacks by dacoits, rioting or shooting out. The scheme is being implemented by IRCTC in partnership with three of the insurance firms. These three companies will issue an insurance policy on a rotational basis through an automated system. Presently IRCTC has engaged the firms for one year and will extend their contracts based on the performance. This scheme is in line with the present government’s policy of providing affordable insurance scheme to the passengers. The coverage becomes mandatory for all passengers listed under that PNR number. It is one of the most necessary steps taken by IRCTC in favor of railway passengers, especially for those who frequently travel on trains.